2. Perfect for party costume and events, funny in your life. 3. 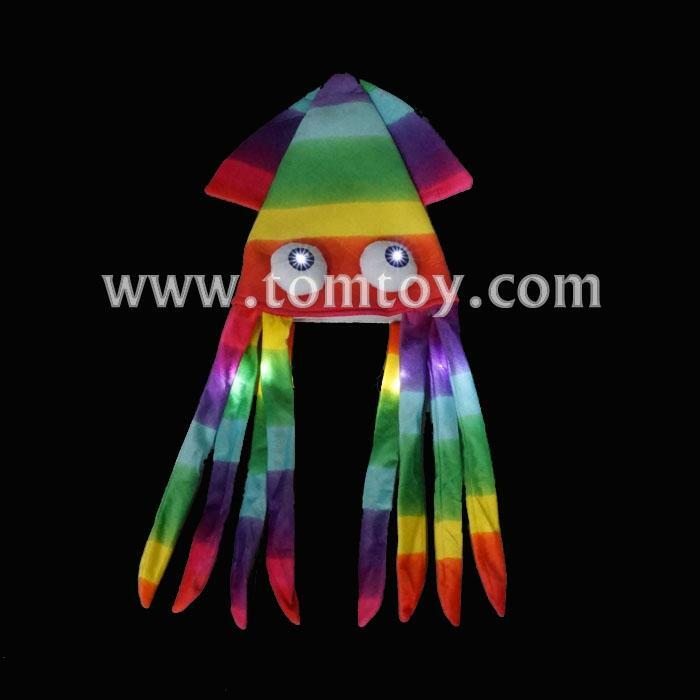 Features LED flashing lights which can be turned on/off with the switch located inside hat. 5. Size Small-Medium. Overall dimensions: 29" x 13"